30k | 60k | 90k | 120k Mile Services, Engines, Transmissions, Electrical, Suspension, Steering, Brakes, Oil Changes, Emissions, Cooling Systems, Tune-Ups, A/C Systems, Timing Belts, Glass, Driveline Components, Convertibles & Sunroofs, Performance Upgrades, SpeedFilm Paint Protection, Window Tinting, iPod Intergration, Radar & Laser Detectors, Body Kits & Aerodynamics, Interior Upgrades, Wheel Repair, Paint & Body & Interior Repair, Detailing, Pre-Purchase Inspections. FREED Performance proudly services fine German, Italian, and British vehicles. Owned and operated by Sean Freed, FREED Performance was built on a platform of unique and efficient customer service and quality. 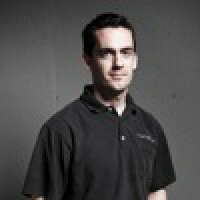 Sean has spent 4 years in advanced automotive training and over 15 years in the field, overall. He considers himself to be a "perfectionist" and considers your car to be his own, the second it rolls into his shop. 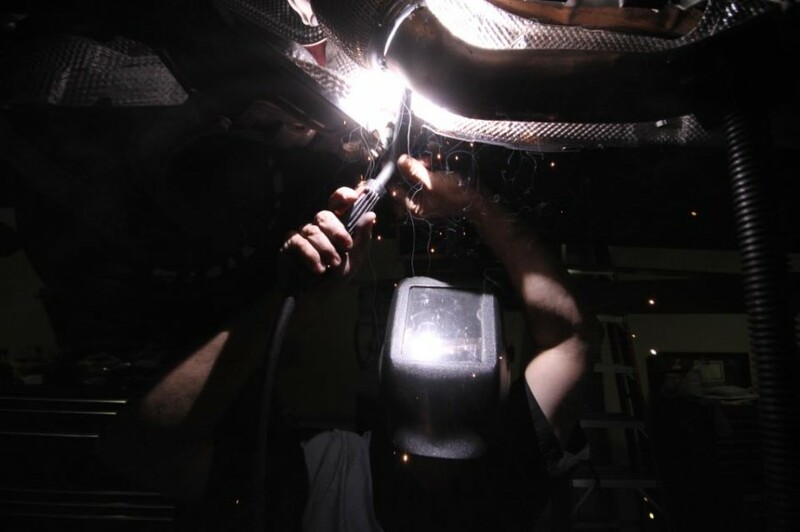 While FREED Performance isn't the only shop in town, we strive to be the best when it comes to the needs of customers, turnaround, and performance capabilities. Freed Performance did an excellent job installing my aftermarket exhaust. I spoke with John at the shop. He was very easy to talk to and answered all my questions. I will definitely go back to their shop in the near future. 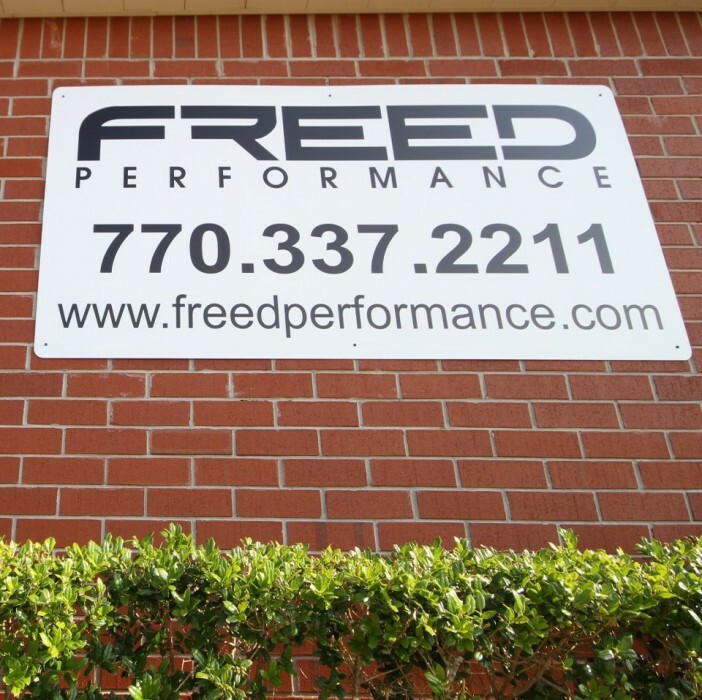 If you need performance upgrades done to your vehicle, Freed Performance is the place to go! I've been using Freed Performance since 2012, as soon as my warranty expired on this 911. They have always done a great job. 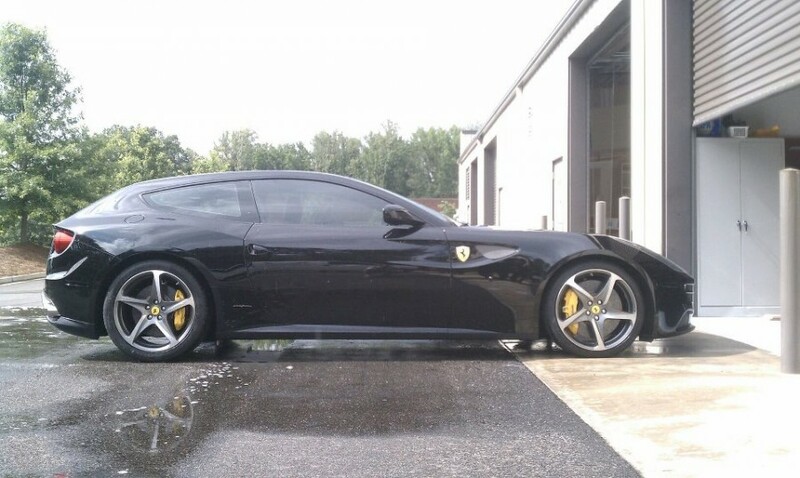 From new custom wheels last week, to engine modifications, to competition exhaust system to competition brakes, they can handle it all and do it reasonably and on a timely basis. Freed Performance was great! Very professional and did the work promptly. Couldn’t have asked for better treatment of me and my car. Highly recommend! Great service, great guys and fair prices. Highly recommend! Had an insurmountable amount of service, repair and performance done with Sean. This guy is brilliant when it comes to cars. His pricing is great and his quality control is impeccable. He is currently mid process in my 996 turbo build with the end goal being 11xx hp. Would recommend him to anyone, with any European vehicle. 10/10. 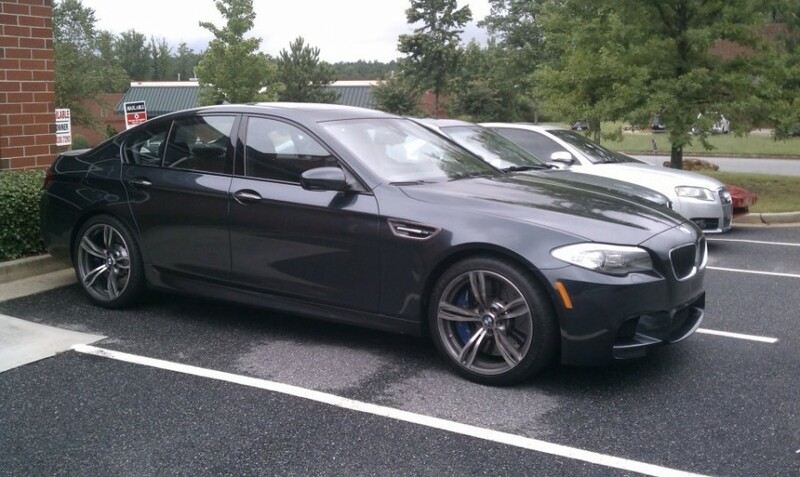 After working with dealerships and a couple other IPSs, I found Freed Performance several years ago. My 911 TS is babied by me (until I need to push it) and I expect anyone handling my vehicle to treat it as such. I drove into Freed Performance to speak with/interview:) Sean before bringing my car in. Sean Freed is the most knowledgeable Porsche mechanic I have met...after all, how many of your dealership mechanics own 3-4 Porsches? 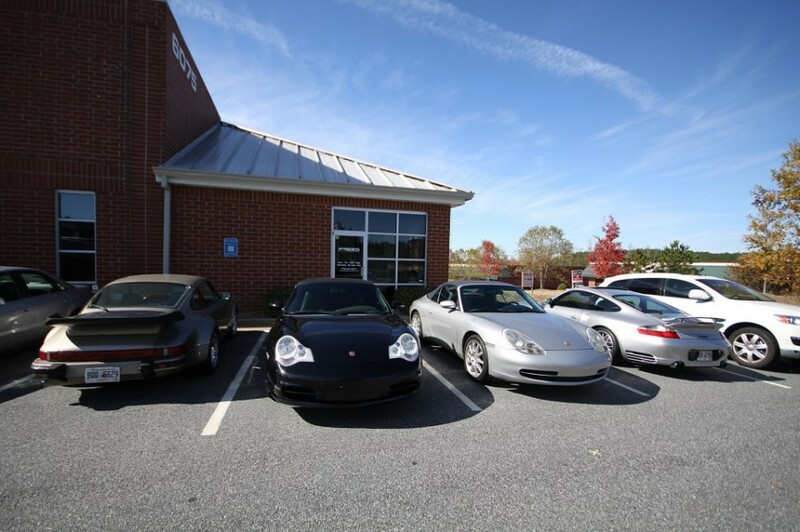 While Sean can speak at any level about performance upgrades, he is a highly experienced, Porsche and dealer trained mechanic that can fix ANYTHING Porsche. If you are looking for great service for your car, gain consistency in the person working on it, have someone that you can speak to directly about even the smallest issue, get the most knowledgeable and methodical approach to issues or upgrades, and pay a reasonable hourly rate - I strongly encourage you to call Sean. Took my porsche 911 convertible to FREED Performance after a coolant leak. They were able to find and fix the problem and have the car back to me in a very reasonable time. Price was a little high but you get what you pay for. Rather pay a little more and know it was done right rather than cheap and bad work. I was referred to Freed Performance by the owner of multiple Porsches. I had the first post-purchase oil change and brake fluid flush in my 2010 CPO Boxster performed by Freed. They took care of the work in short order and for a very reasonable price. I'll be seeing them again for future service work. I could never take my car or recommend Sean Michael Freed or Freed Performance to anyone........ Please watch him..
You never brought your vehicle back to confirm if the issue that you had was a warranty issue. Nor did you bring it to any other shop and get a professional opinion on the matter. At the time I was booked several weeks out and could not get you in within a timely manner. So being a fair person and understanding that you were unhappy I issued you a 100% refund of your money($125.63). You then proceeded to sue me, 1-2 months after I had issued you the refund. And the fact, that you even went so far as to secretly record our conversation and play it for the judge, shows your true character. The court ultimately ruled in my favor. This is a malicious review by a person who ultimately received free work. I took my car to Freed Performance for my 48 month service in July. This was considered a major service by Porsche standards and Sean Freed did the work himself. My experience with Freed Performance was first class and the price was definitely right. 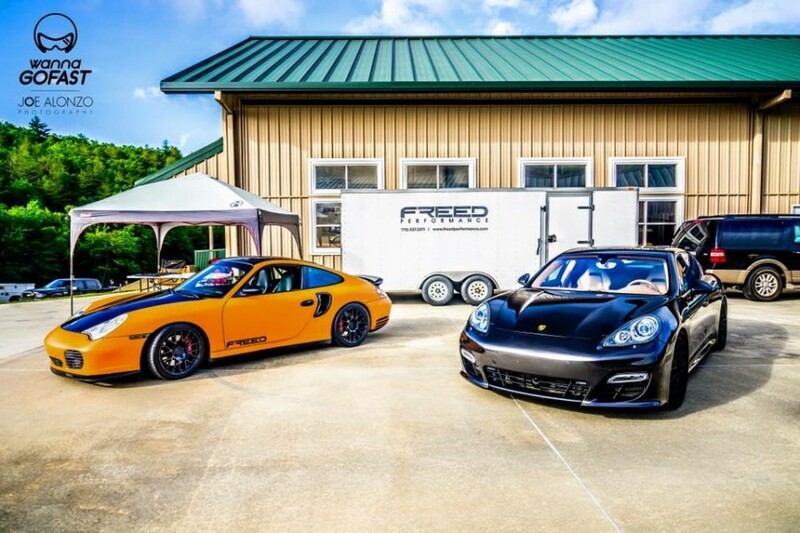 I would highly recommend Freed Performance for any of your Porsche or foreign car needs. Two thumbs up!!! I have a 2006 Mercedes R350 and brought it to Sean Freed at FREED Performance. I had a very unique oil leak that I had a hard time pinpointing. Sean got it on the left and within 5 minutes found the area that was leaking. It was a cam plug on the backside of the engine, in between the firewall, and I would have never thought to even look there... He was timely, professional, and I'm leak-free! I bring all of my vehicles to Sean and one day, when I own a Porsche of my own, I'll be sure to get the "FREED" touch on it. Porsche, Mercedes, BMW - it doesn't matter... Sean has what it takes and is very honest about everything he does. I regularly recommend Sean's services to friends and family and look forward to doing more business with him in the future. Due to paving work on Medlock Bridge Road, the county raised the cast iron water mains, but failed to close the road to traffic. I hit a cast iron water main in my 2001 Porsche Boxster S. It ripped out the bottom of my engine. Sean Freed installed a new engine in the car and all of the other parts that were required. He did such an amazing job that I only use him to do work on my cars. I frequently recommend FREED Performance to friends and colleagues.